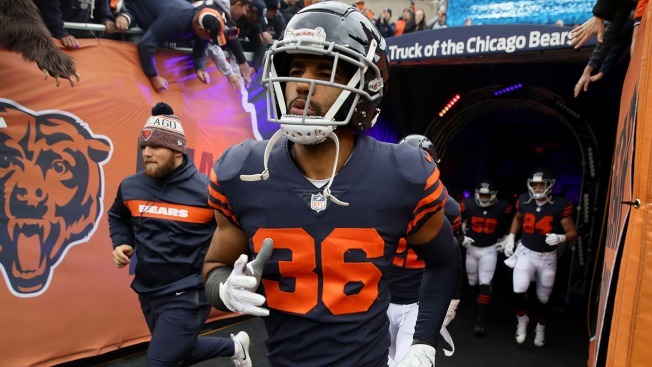 The Chicago Bears have brought back another key member of their special teams group, as DeAndre Houston-Carson has signed a one-year deal with the team. Houston-Carson, who appeared in 13 games for the Bears last season, was originally picked by the club in the sixth round of the 2016 NFL Draft. In his career, he has 18 special teams tackles, two forced fumbles, and one fumble recovery. According to the Bears, those 18 tackles are the second-most on the team during his three-year NFL career thus far. Houston-Carson made his first four career defensive tackles last season for the Bears as he played in a career-high 13 games. The Bears currently have 63 players on their active roster with the addition of Houston-Carson.